Westfield Outdoors is one of the most recognized brands in the outdoor furniture industry, and they’re especially renowned in Europe where they first started. Of course, nowadays we have the Internet so selling to all corners of the world is much easier now. That’s why you’re just as likely to read a Westfield outdoor zero gravity chair review written by an American. 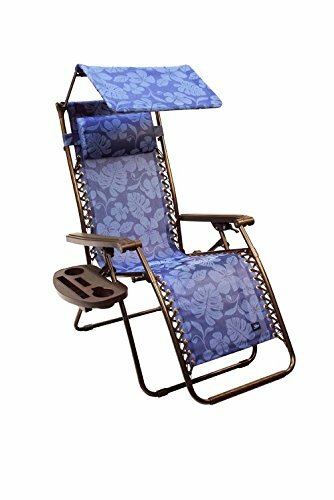 Westfield outdoor zero gravity chair is considered the close competitor of Bliss Hammock and Lafuma zero gravity chair for its top quality and comfort. However, besides this brand, If you want you can also check out our top best zero gravity chair list. 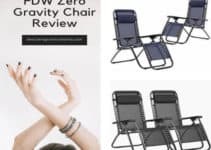 In this review section, we provide the review of those Westfield outdoor zero gravity chair those are most popular among the customers. To know more about this these three model, check out the review below…. 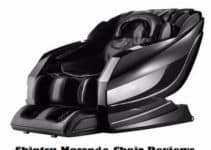 This Westfield zero gravity chair is the most expensive model on the list, though all of them including this one are still sub-$100 zero gravity models. It’s easy to understand why the price is a bit higher. 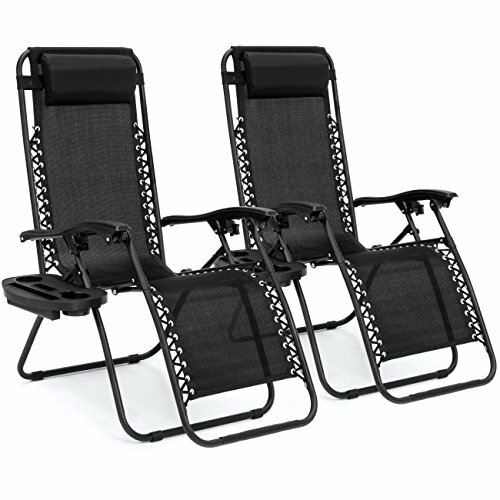 While all the Westfield Outdoor zero gravity chairs are well-made and comfy, this one offers a better quality with even more comfortable models.The XL in the name means that it is extra-large, and that’s great since lots of us are rather heavyset these days. The seating area is 24 inches wide. That’s 2 feet of space for your rump. Even if you’re not heavy, the extra space does offer more room to relax. This is strong enough to support a weight of up to 350 pounds. This strength is due to the powerful steel frame used for the chair. Its powder coated so it’s rated for outdoor use. As for your comfort, you have wide arms for your elbows, a padded polyester fabric, and even an ample headrest. The chair can be adjusted so that you can lean back until you’re lying down almost flat, and the support for your legs can be raised as well. As a bonus, there’s even a small desk attached to the side for your snacks, as well as a cup holder for your drink.Despite the size and amenities, this is easy to bring on camping trips and to the beach, as it only weighs 23 pounds. You can fold it too. Of course, when you do fold it out you better make you can accommodate its size. It measures 29.5 inches wide when you include the arms. While you can adjust it to many angles, there aren’t any set angles you can choose. So you may not find it easy to find that “perfect” reclining angle again once you’re done and you fold it back. This is a bit more affordable, but it may be the better buy if you aren’t all that wide and heavy. It is “extra wide” at 21 inches, as many of the other similar chairs are somewhat narrower in the seat. It still weighs just 24 pounds, but that’s not bad when you carry it to the right spot. It’s also heavy enough that the wind won’t blow it around when no one’s sitting on it.This looks great, and it also offers several color choices. You can have it in charcoal, beige, or navy, or you can really rock a festive mood with the multicolored striped version. It does come with a head rest and ample arms, and you can even attach a cup holder near the right armrest. It’s very comfy, and again you can adjust the back and the leg support for the right incline position you want.You really should keep this out of the sun when you’re not using it, as the UV rays may lead to fading of the fabric. In fact, store it indoors to make sure that it lasts longer. It’s really designed for outdoor use, but not for 24/7 outdoor placement. 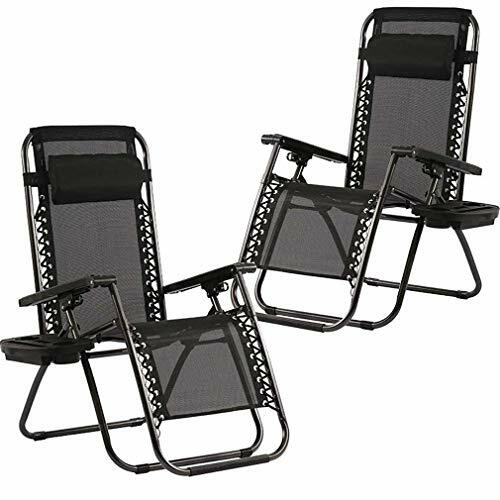 Here’s another westfiled outdoor zero gravity chair with a price similar to that of the Westfield Outdoor extra wide longer. It’s also rated to handle up to 250 pounds. What really sets this apart is that it is the lightest of the chairs on this list at just 20.2 pounds. This may be the one you want to bring on long hikes as every pound will count. It looks good, and the blue-gray fabric can hide all sorts of stains and spills as you enjoy your backyard parties. You can adjust the angle of the recline and then lock it in, and then you can also adjust the angle of your legs as well. Even the headrest is adjustable too. The armrests are wide so you can rest your arms comfortably. Hiking: Westfield outdoor zero gravity chairs are very lightweight, so adding them to your burden doesn’t really put too much of a load on you. You can then find a spot with a great view put this chair out and unfold it, and sit back and take in the majesty of nature. 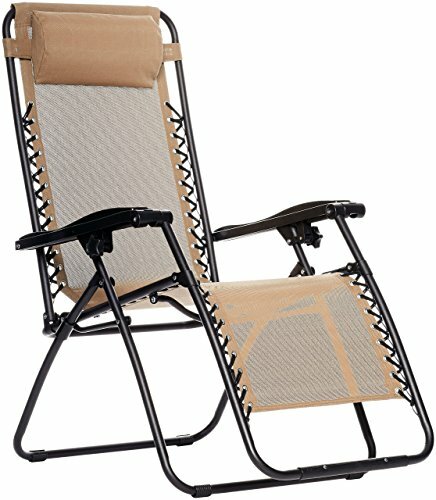 Camping: A chair like this is great to really enjoy the outdoors. Sit back, grab a drink, and then use your binoculars for bird watching. Going to the beach: It’s much better to sit on a chair like this than to put a towel on the sand. You can sit on this chair in comfort while you admire the beauty of the waves (or the beauty of the beachgoers). You can also watch out more carefully over your kids while they enjoyed the water. Tailgate parties: You see a lot of these parties to celebrate a coming football game. You have a grill set up in a parking lot, and then you have a beer and lots of people revved up for the game. Basically, this kind of chair is perfect for all types of outdoor grill parties. But basically, you don’t really need a special reason to have a Westfield outdoor zero gravity chair. If you have a lawn or a patio, buy this and enjoy the outdoor air. You’ll be infinitely comfy as you sit, and that’s the whole point of a “zero gravity” chair in the first place. That’s why you need a Westfield Outdoor Zero Gravity Chair. They’re all very comfy. That’s perhaps the conclusion you’ll form once you spend some time on these chairs. It’s quite obvious that bringing you the comfort you need in a lounge chair is one of Westfield Outdoor’s priority. They all have adjustable reclining backs, and leg supports too. You can find the particular angle you want and then just lock them in. You’re not limited to preset angles. They all have headrests, so you don’t need a pillow. Lots of loungers have no headrests, so your head often plops on the seat at a weird and uncomfortable angle. The armrests are wide enough to actually rest your arms comfortably. It’s quite annoying to not have armrests when you’re trying to relax on a chair. These can support full-sized adults. These can handle at least 250 pounds, and that should be good enough for most people. You can fold these things for easier storage. This makes them easy to bring along on camping sites too. These things are extremely affordable. What’s the best way to take care of these things? Don’t leave them under the sun when no one’s sitting on them. Place in the shade, fold it and put it back indoors when you’re done. You’re not supposed to leave them outdoors all day every day. What can you do if the joints fail? This may happen, so you may want to keep a set of replacement screws handy. Can you use these indoors? Sure, why not? They make for a nice chair for TV viewing when you want to sit back and relax. Can you lie back completely flat? No, you can’t. It’s still a lounge chair, not a folding bed. However, when your back is reclining and your leg are up, your arms are on the rest while your head is on the headrest—don’t be surprised to find yourself waking up later because you suddenly took a nap. It doesn’t matter whether you’re on your patio or going camping or to the beach. The fact remains that it’s much more relaxing when you’re sitting back with your legs up than when you’re standing. This is no ordinary folding chair for the outdoors. This lets you adjust the angle of the back, and you can raise the leg support. 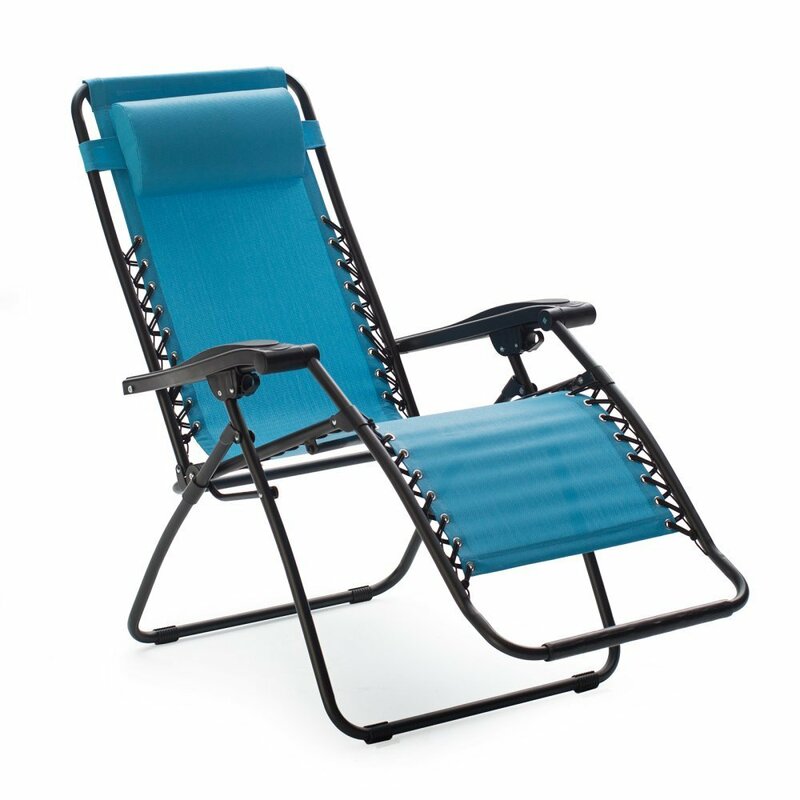 It’s basically the EZ chair for the outdoors, except that it’s a lot more affordable. Try one in your backyard, or when you have a camping trip. There’s a reason why it seems like every a Westfield outdoor zero gravity chair review mentions how comfy this is. Sit on this for a while, and you may not want to get up for a very long time. it’s simply that comfy.